The Raptor Center loves sharing articles on new information being learned about birds. 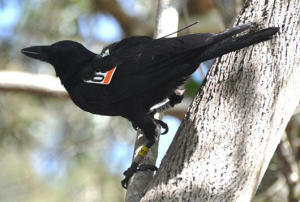 A new study led by a biologist at Scotland's University of St. Andrews used electronic tags to see whether crows might learn to use tools from one another. 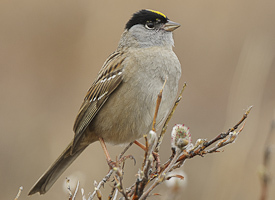 Another article describes using other tiny tags to reveal for the first time the exact migration route of the Golden-crowned sparrow to its breeding sites in coastal Alaska.